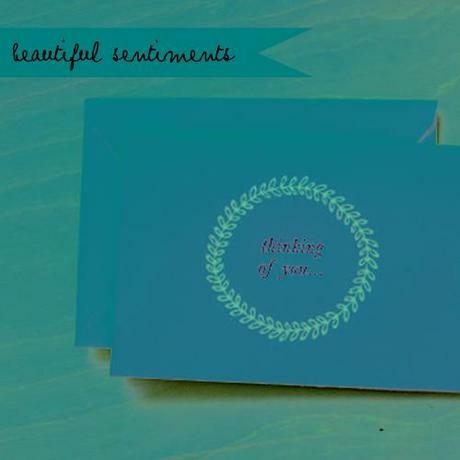 Floret Letterpress create some fantastically delicate and subtle pieces. Stylised botanicals and simple shapes of nature take center stage, with each piece being hand printed using eco friendly papers and high quality ink. 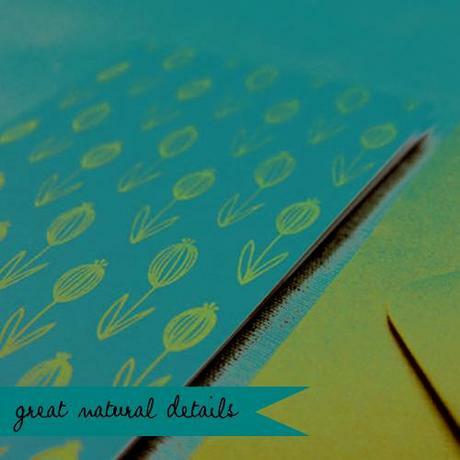 The clean and clear designs make way for heart felt sentiments to shine through, plus, I think the use of eco friendly paper and high quality inks create a great foundation for a fantastic design. I believe that if you start with great materials, you can’t go wrong! 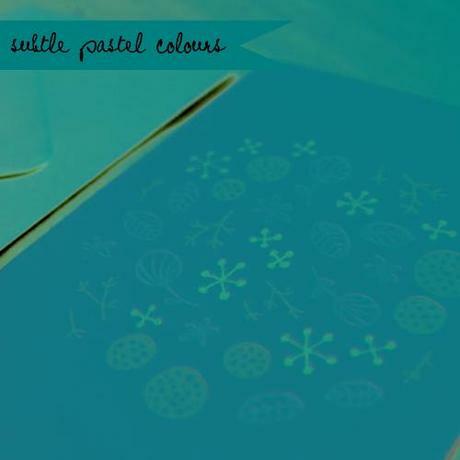 The subtle use of colours and elegant designs enforce the spring feeling of each piece, and I love the use of brightly coloured envelopes to match the pastel shades and tones that feature within the letterpress pieces. 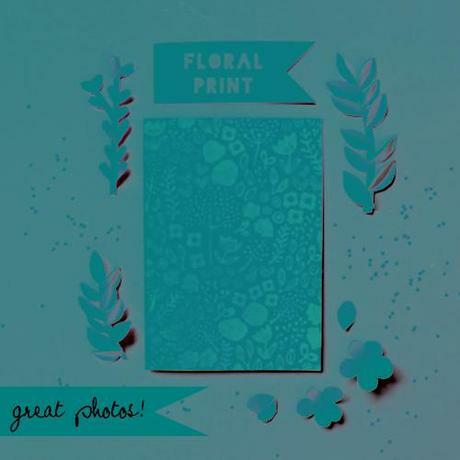 To really make their pieces pop, Floret Letterpress also create some really fun photographic layouts – just check out the tiny paper flowers and confetti ! 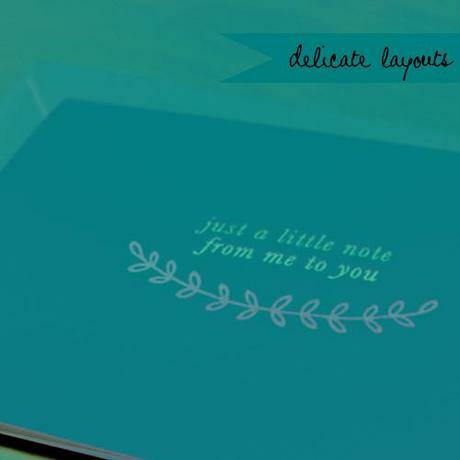 To see more pieces created by Floret Letterpress, you can visit the Floret Letterpress shop on Etsy here, visit the website here, read their blog here or visit them on Facebook here.